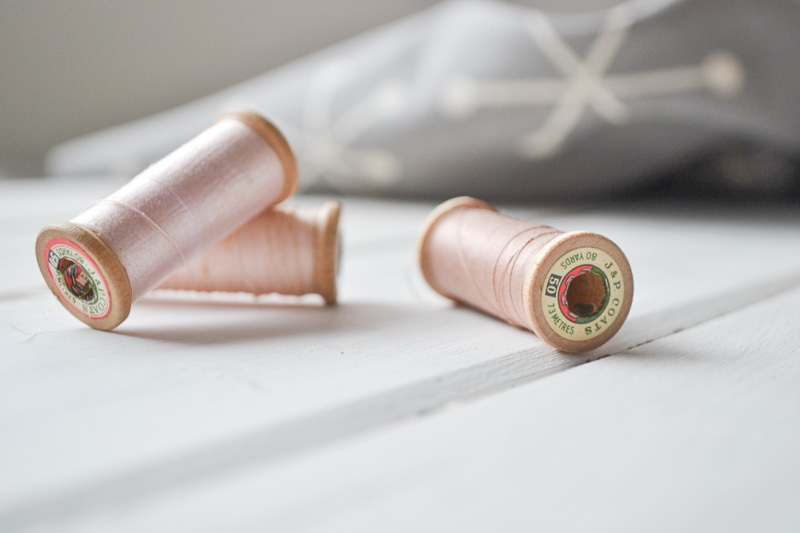 In the hunt for fabric, antique shops and big fashion brand stores which we don't have in Cairns my friend and I set out for a fun weekend in Brisbane. For fabric we actually only visited one shop called Voodoo Rabbit Fabric which was located in Annerley. 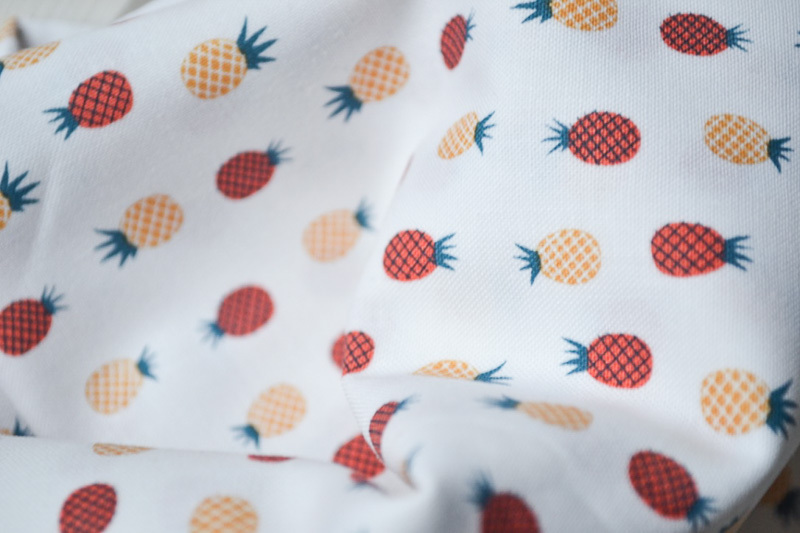 I bought a cute pineapple print, cork and two cotton fabrics. Pictures follow below. I am thinking of making a pyjama top out of the pineapple fabric and patchwork cushions out of the other 2 fabrics and cork. The Antique store we visited was called Southside Antiques Centre. 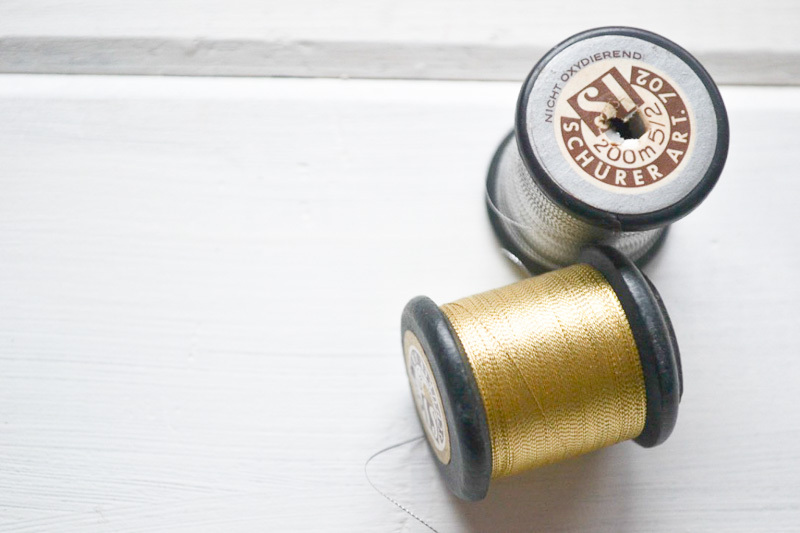 I found some really nice wooden cotton spools and some metallic thread. The store is huge with 2 levels and there are lots of little treasures. 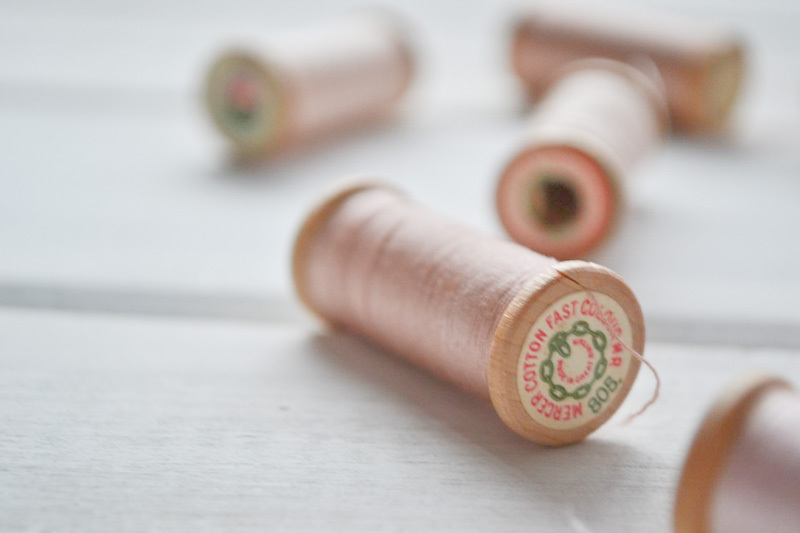 Also there is a nice little vintage clothes shop nearby called Vintage Collective. The Queensland Art Gallery was beautiful and a must see for people who love art. Here a couple of my favourite paintings from the exhibitions. 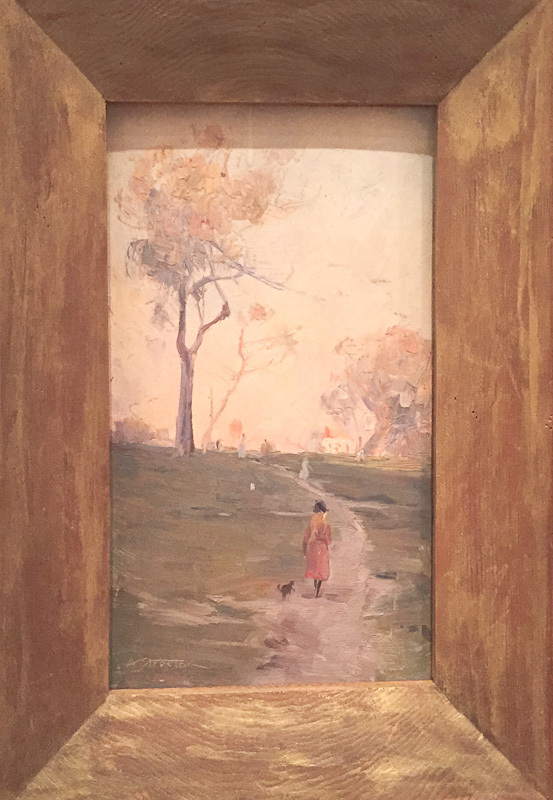 Painting by Arthur Streeton called "The road up the hill"
Painting by Margaret Olley called "Interior IV"
Also I finally got to purchase some Arches hot pressed watercolour paper at Eckersley's (which is a great art supplies store with a huge range of products and good service). 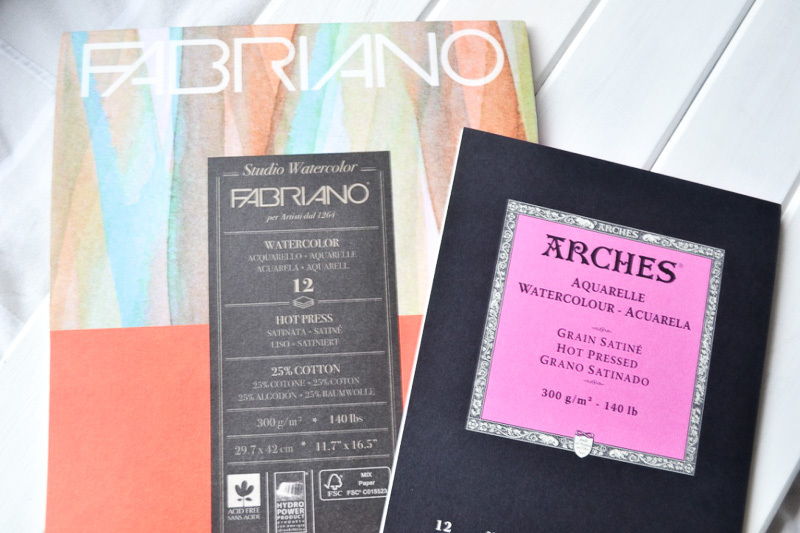 The second pad of paper is from Fabriano which I haven't heard of before. Now I just have to be "courages" enough to actually use the papers.